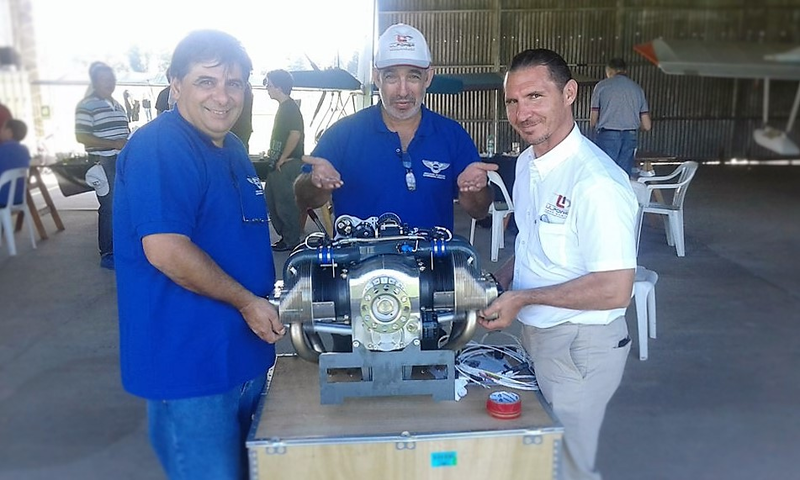 Sergio Luiten, the agent for ULPower engines in Spain and Portugal is a busy fellow; always flying around the world to educate people about the ULPower engine magic. Today, he’s back in his beloved Mallorca, a paradise for flying thanks to its climate and geography, telling me about his work. Sergio is in his early forties and has been enchanted by mechanics since his childhood. At the age of 14, his oldest brother introduced him to aviation, and he has been hooked since. When asked about his most memorable flight, he answers after a bit of reflection: “My first flight as a passenger in a Cessna 170A was really exciting. Since then , I have flown many types of planes. But the aerobatic flight in a Blanick (which is a glider) was absolutely breathtaking. What a ride!” he exclaims. Sergio has Argentinian roots, and still has a lot of connections in South America. Speaking the language and understanding the culture of a country or region is very important, and ULPower HQ in Belgium appointed him as the coordinator for sales and service points in Latin America where he is making great progress in expanding the network. In his large hangar, I get to see Sergio’s latest project, renovating a Star Duster – it is a work of art! His explanations clearly show a great deal of expertise and understanding, but most of all an enormous passion for aviation. 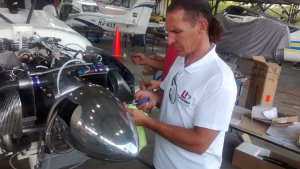 One of his previous trips lead Segio to Colombia, where he got to fly an ULPower-ed Magic 730, produced by Ibis Aircraft. He recounts his experience in his usual enthusiastic way, “I really like the Magic 730. It’s heaven’s Cadillac! You can sit back and relax. The auto-pilot will take you straight to your destination. What’s more, the UL350iS, 130hp engine is so quiet that you can even talk to your co-pilot without wearing helmets or headphones. 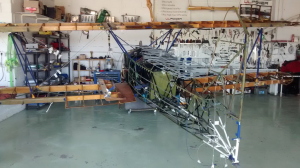 “Although the UL350 is currently the best-selling engine, I like the UL260i very much; With its light weight and low fuel consumption, I think it is the perfect engine for a single-seater, semi-aerobatic plane. Ideal for a Sunday morning ride! 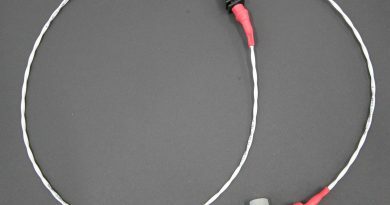 And then of course there is that incredible ULPower sound. Like a real plane (I mean big plane!) I don’t know any other engine which can replace them!”, Sergio completes his statements with a glance to the skies – where he clearly wants to get back to! 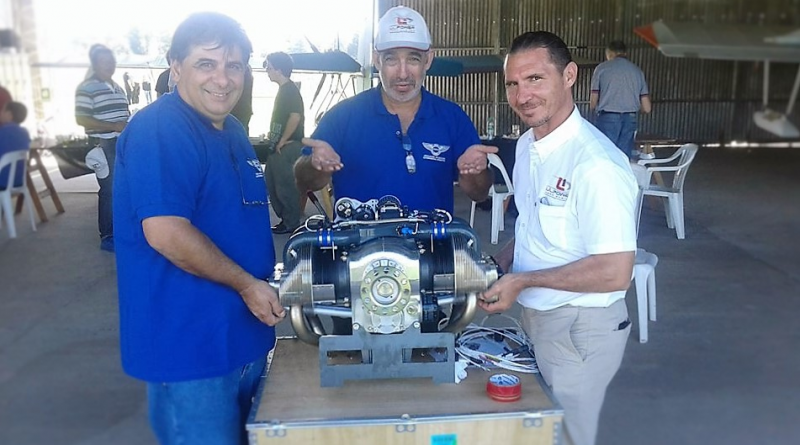 Finally, the Spanish ULPower guru tells me that he feels confident when selling an ULPower engine because he knows he’s providing the pilot something that will exceed his expectations. 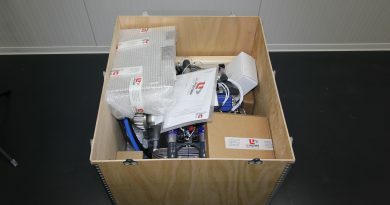 “ULPower engines are really reliable, you don’t have to worry. Just push the button and enjoy the flight,” he states, before slipping away to his waiting student pilot. 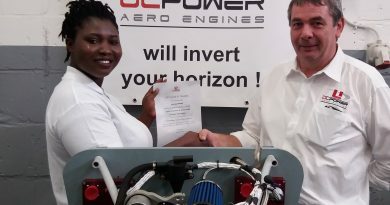 Off he goes, back to the skies… behind a ULPower engine! ← Under Pressure – checking your installation!